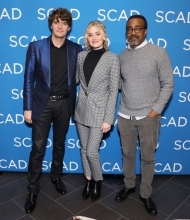 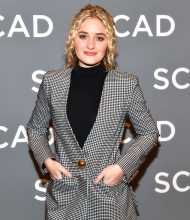 On February, 8th 2019, AJ Michalka attended ‘Schooled’ press junket during SCAD aTVfest 2019 at SCADshow in Atlanta, Georgia. 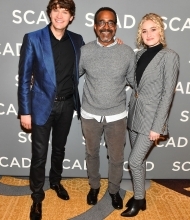 We have added over 23 HQ+LQ photos of the gorgeous Amanda from this appearance to the photogallery. 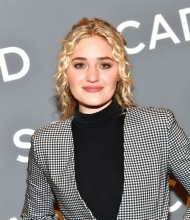 Thanks to the site AJ-Michalka.org for some of the HQ photos.